Membership is open to men and woman, individuals, families and groups. 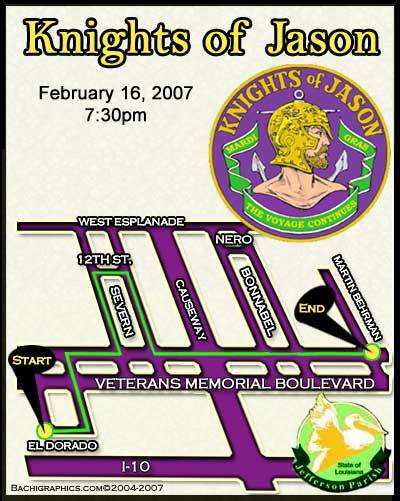 Each year Jason shares it's fundraising revenues with a children's charity. 2006 Theme "Blue Skies Ahead!"